At CFS, our food safety consultants specialise in providing growing businesses with straight forward, practical, proportionate advice for maintaining an effective Food Safety Management System. 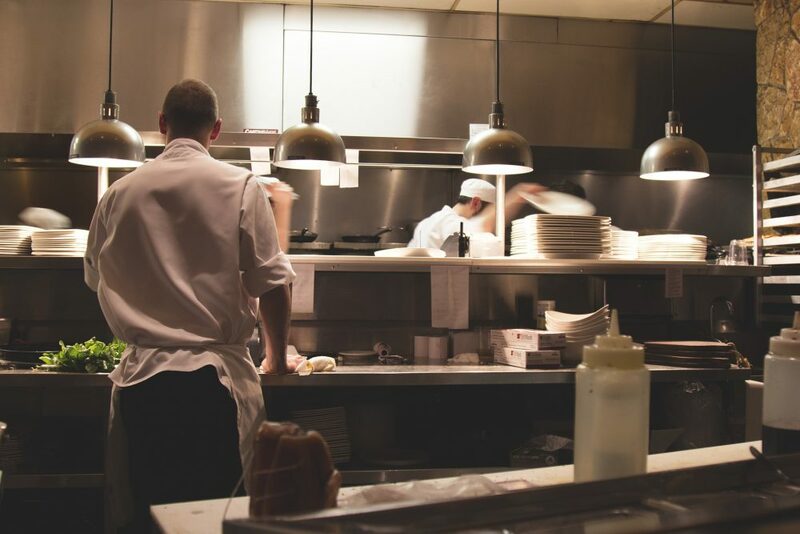 If you’re looking to improve your Food Hygiene Score, our Assist Hospitality package can help businesses implement efficient food safety systems to demonstrate to local EHO’s the quality of your operation. For businesses within the manufacturing industry, we can help you grow your business with Food Safety certifications such as SALSA and BRC, to provide existing and potential clients with confidence in the quality of your products. Request a free consultation to find out how your business can improve its food safety compliance with an effective food safety management system. and Freedom Food and many more. following fixed ideas or rules. resources to ensure we meet your expectations in delivering a full and comprehensive service.